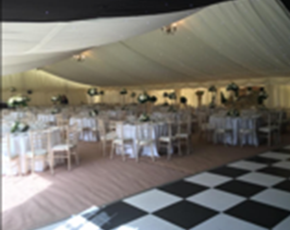 We have over 25 years experience dealing with marquee hire for wedding days, corporate hospitality, and memorable events to smaller garden parties. 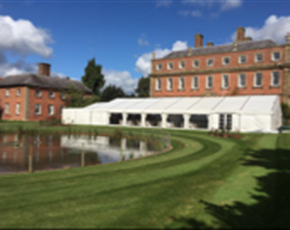 Led by Andrew Stevens our Shropshire team is dedicated to the satisfaction of our customers. 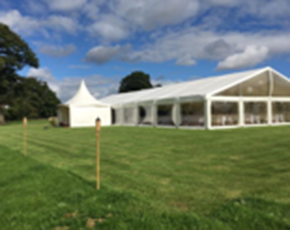 Whether it’s a simple structure for an intimate party or a complex of marquees for a larger event, our job is to make sure it looks fantastic and is clean and safe. 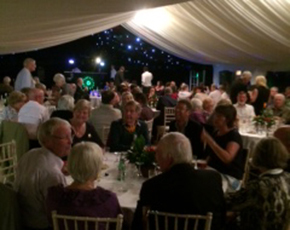 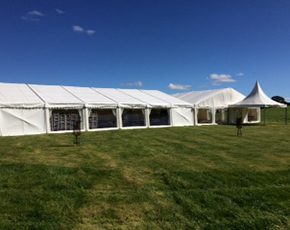 We offer a personal service with a great range of top quality marquees with a friendly and helpful team. 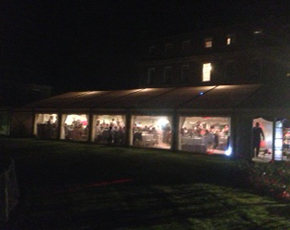 We have a wide range of furniture including a variety of dance floors, lighting, luxury WCs and generators.